Want to go to TestBash Brighton, but struggling to put good reasoning together for yourself or your boss? There’s no doubt that the world of conferences, software testing and TestBash has changed in the past few years. In the case of TestBash(es) we’ve evolved and grown in many different ways, I thought it would be helpful to point out some key points and ideas we are working on. This is one of the most frequent comments we get. I've heard it many times over the years. For some it can be an almost instant feeling. For others it can take years for people to get around to coming along to a TestBash. And sometimes it even takes a few TestBashes for them to get into the flow of it. When we talk about community we mean it. When you come to a TestBash - you are welcome and you belong. Sometimes these things take practice and effort. You may look around and feel that people connect with others more easily, whilst you are struggling. This is a natural way to feel and to be clear, what you see is not always the truth. People at TestBash are always practicing, seeking and exploring ways to connect better. The more you put in, the more you will get out. We work hard to encourage everyone to help each other out. Just like public speaking, it’s nerve racking at first, but with practice, these things become easier. You can come prepared, reaching out on our Slack, The Club, Twitter or simply emailing one of the team. Or you can just roll up on the day(s) and come enjoy yourself. The best thing is, the community is here all year round, not just for the conference. My heart says we can’t make the testing world better if we are not ethical about all things we do. This is now core to MoT, being fair trade AND listening to our hearts. We are not driven by money, but money helps us grow and serve you. So we find the balance. Trying to deliver value without compromising on our values. It turns out this is hard, but so, so right. When you buy from us you know that you are backing a team that is truly investing in the future of the software testing world. You know that we support the community in whichever way we can. You know that ALL our speakers’ costs are paid. You know that anyone can apply for our scholarship programme. You know that we care about diversity for all. You know we care about our staff and do the best we can to create a positive remote working experience. You know that all the content and learning experiences we create come with a focus to be useful and created with fairness. This is FairTrade the MoT way. Despite our growth, we’re still committed to being affordable on pricing. Our cheapest tickets are within reach for people to self fund and our most expensive tickets are still much cheaper than other conferences. In addition to this, we invest in our community platform and content. Because we record all the talks and invest in our tech, the videos become available to all attendees afterwards. This is us investing into the future of you and the testing community as a whole. So really, when you buy a TestBash ticket, a ninja does a happy swoosh dance, you get to attend great conferences whilst also helping our community platform grow. Win! People often think there is less value in a single track conference than one with multiple tracks. I disagree. Some things are best kept simple. A single track means we need to choose what we think are the best 8-9 talks. That means you’ll have a much higher chance of watching a great talk. A single track means that everyone one in the room will have a shared experience. Shared experiences bring people together, makes them feel like they can talk and belong together. A single track means that you may be forced to listen to ideas that you normally wouldn’t choose. I find this one really interesting as often people’s favourite talks are ones that surprise them. There’s also an often under appreciated aspect of single track conferences, and for me, the biggest reason why I’m so committed to them. Every talk is equivalent to a keynote talk. What this means is that every speaker gets the audience they deserve. Nerve racking? Yes. Levels you up as a speaker? Most definitely. I find it disrespectful to speakers to ask them to prepare a talk to then only have 5 or 10 people show up. This happens a lot, not at TestBashes though! Combine the above with recording the talks, then every speaker knows that a talk they do with us will make an impact. Their work will be appreciated by the community on the day and for years to come. The Unexpo is perhaps the worlds first attendee drive conference exhibition hall. Community feels comes as standard with this one! It’s a room full of activities and ideas as shared by the community, best thing is that anyone can participate. You can run a stand on anything you like! Think eureka moments, latest conundrums, day to day life as a tester, professional development ideas or interesting debates among the community. You’ll have a room full of testers to share your ideas with and, in return, you’ll be able to pick their brains too! Sign up for the 2019 Unexpo, or read the low down on the 2018 Unexpo. Inclusivity is important to us at MoT. And having child care at a conference has long been on my wish list. As a mother of 5, I know how hard it can be to fit work, family and personal development in. 2019 will be the first year we are offering child care to attendees and speakers. For speakers it comes free. For attendees there is a daily ticket available. Or people can apply to have it funded via our scholarship fund. One by one we are breaking down the barriers and trying our best to make our TestBash software testing conferences as accessible as possible to all. There is always something going on at a TestBash. Some people go as an excuse to (re)connect with fellow via the events we host. Hopefully, there is something for everybody. This year TestBash Brighton will having full use of the venue for 3 days. The fun starts with figuring out what to do with it all! From evening socials, to morning runs, to lean coffees, to retro gaming sessions…the choices are ours and yours to make. One thing I feel conferences forget are testers newer to the industry. Sometimes a one-size-fits-all is not quite what people need. 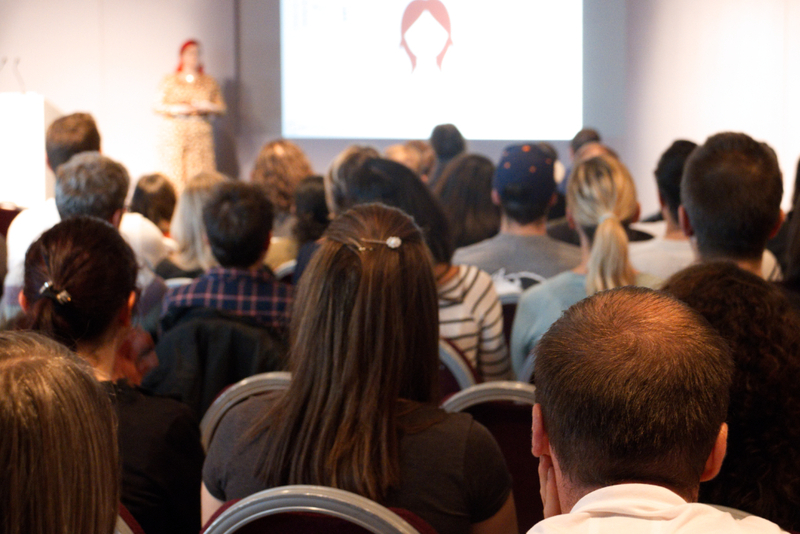 TestBash Essentials at Brighton is our first testing conference dedicated to testers new(er) to the industry. This is where we really want to help people new in the industry to learn about good and relevant testing ideas. These are probably ideas that experienced testers know about, but that doesn’t mean they are easy to learn. We want to make it easier to learn about all the awesome things software testers should know about. Every TestBash we host helps us invest in the your future and that of MoT and the software testing community. adds new content for our global community. Our Scholarship is a sign of a committed and strong community. Our scholarship programme means that TestBash is in reach of everyone. Anyone can apply for free TestBash or Dojo subscriptions. All you have to do is send in an email with your story of why you need a scholarship. The beauty of this, for me, is that this fund is backed by the community itself. It is the community who puts the money in, sometimes with money, but most often by turning down money we pay our authors, trainers or presenters. We call these people community heros. In return, and because it is fair, MoT matches the funding given so that we can give back to the community even more! You can read stories here. Like what you see and what we stand for? I hope that helps you understand a bit better of what we are all about. Sometimes we have to shout about it as we find that people are not always aware of all the things we do and the reasons why we do them. 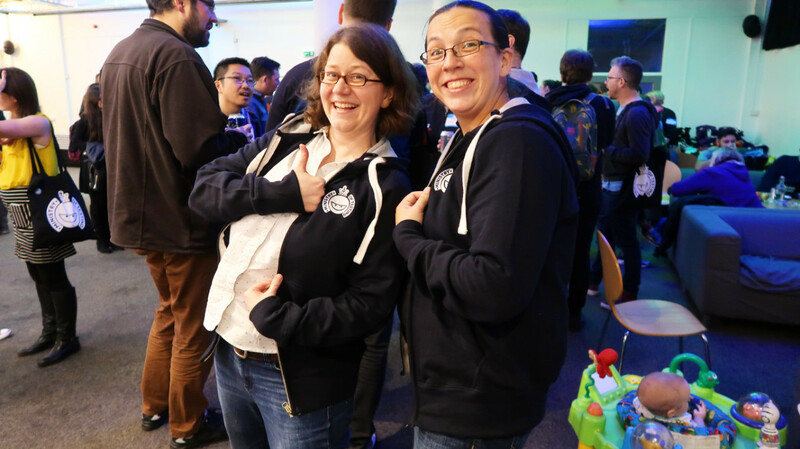 I hope we will see you at TestBash Brighton or Essentials. Whether you can make it or not, sharing this post would be incredibly helpful to TeamMoT, thank you!